Laugfs Holdings, a pioneer in the lubricant industry and the consumer retail market in the country will begin construction of a five-star hotel in Bangadeniya, Chilaw within the next two weeks. 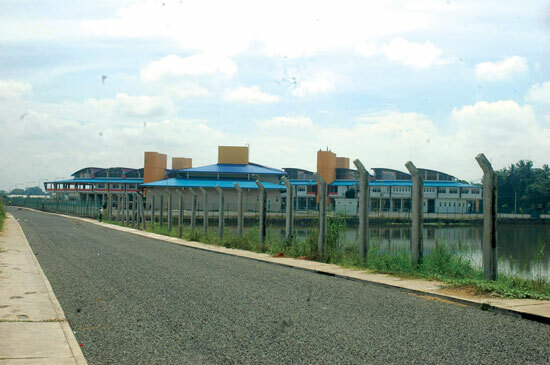 The new fish market complex will be opened by President Mahinda Rajapaksa on March 26, Project Director, Aquatic Resource Development and Quality Improvement Project of the Ministry of Fisheries, Jayantha Chandrasoma said. Palmtop bankers of the HDFC Bank reach 8,000 customers a day on foot said Chairman HDFC Bank Siromi Wickramasinghe. HDFC Bank - the licensed specialised bank introduced this novel scheme to go to the doorstep of the customer rather than wait for the customer to come to the bank. Red Herring announced hSenid Mobile as a winner of its ‘Red Herring Global award’ among 100 other leading private ICT companies from North America, Europe, and Asia, celebrating their innovations and technologies across their respective industries. “Sri Lanka manufactures 144,000 kilograms of green tea annually at 16 factories but exports four million kilos, bridging the gap with imports,” said a NCCSL official.